It’s surely the era of battle royale mode in the gaming industry. Now that Black Ops 4 is out, players are engaging with its battle royale mode feature called Blackout. One of the features of Blackout are the vehicles that you can use in the game. Vehicles are common in some battle royale game, but what Black Ops 4 outstanding is their flying vehicles. 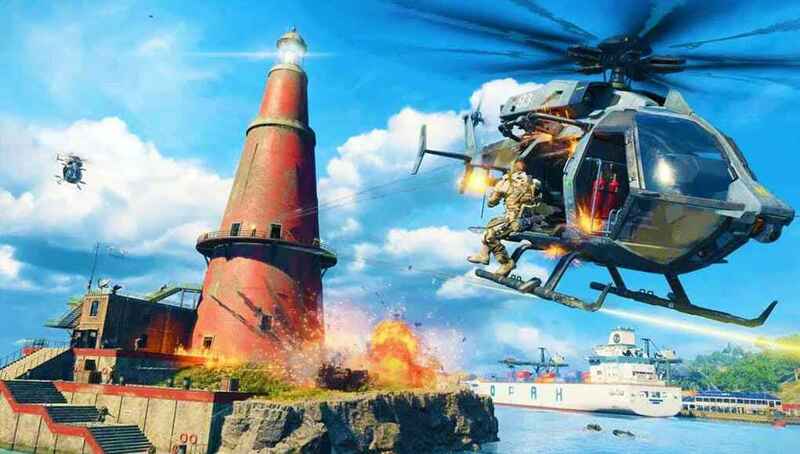 Since Call of Duty: Black Ops 4 is a modern tech war game, it’s not surprising if you see a helicopter firing from above. In Blackout, you can also use and ride a helicopter to easily cross the map or kill some enemies. 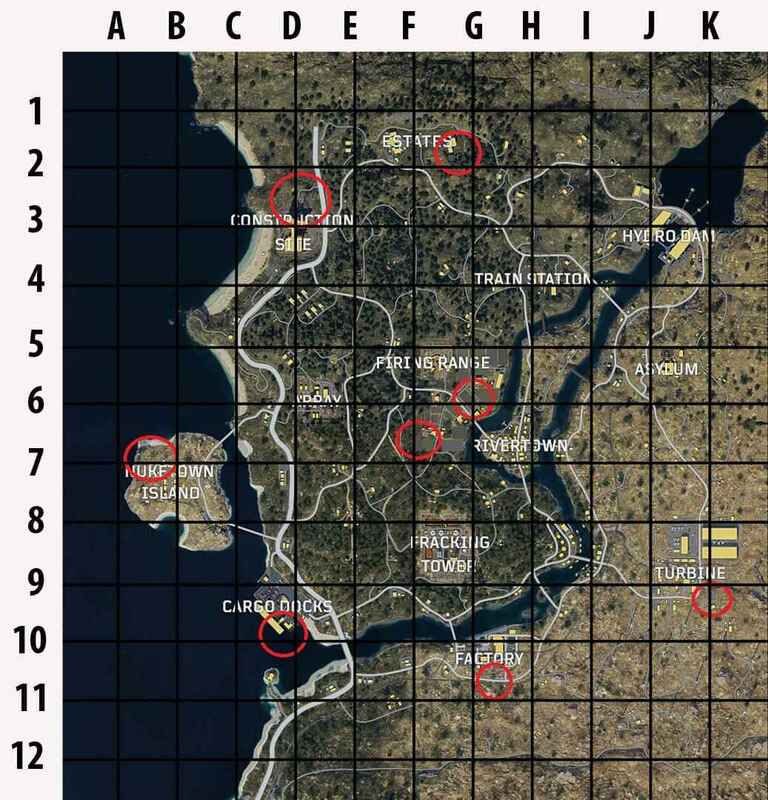 And if you’re looking for the helicopter spawn locations, we’ve got you covered. Using a helicopter during the game is an advantage to you and your team. Not only you can fast travel anywhere across the map, but also getting a wide view and easily locate your enemies. While this is surely an advantage, keep in mind that other players might also target the helicopter for them to use. So make sure that your team is ready for a fight before getting a chopper. 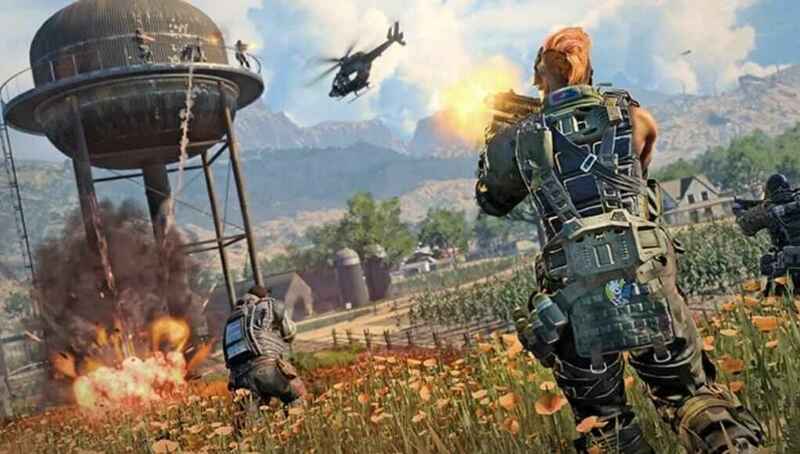 In addition to the advantage benefit, a helicopter can also be used to unlock one of the characters in Blackout. Finding and riding a helicopter can unlock the character Woods in the Blackout mission.